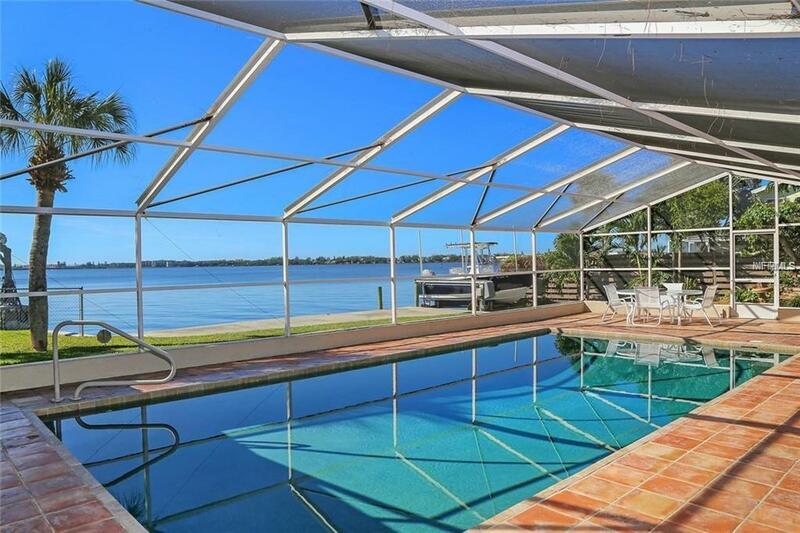 Pure SERENITY in this lovely ranch style home located on a breathtaking stretch of LITTLE SARASOTA BAY. 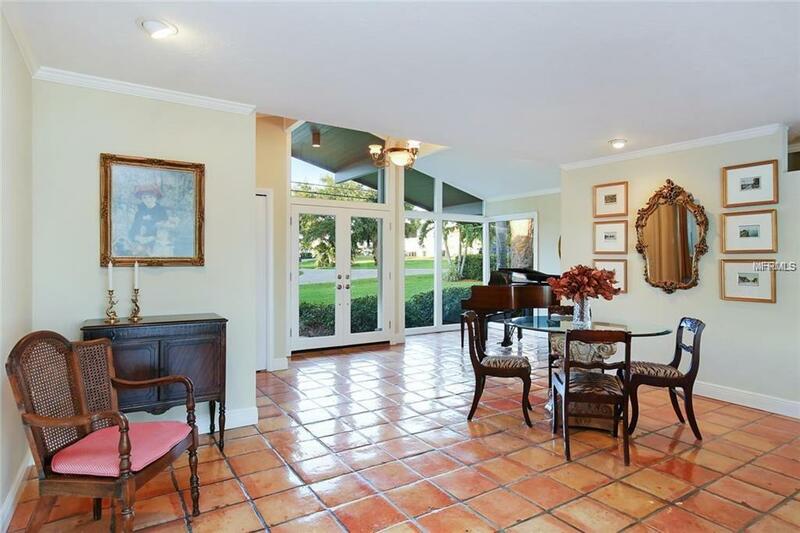 Three bedrooms, three baths, large home tastefully decorated, fully equipped kitchen with all the conveniences of home.Terracotta tile throughout, walls of glass that allow plenty of light and a wide open spectacular view of the Bay. 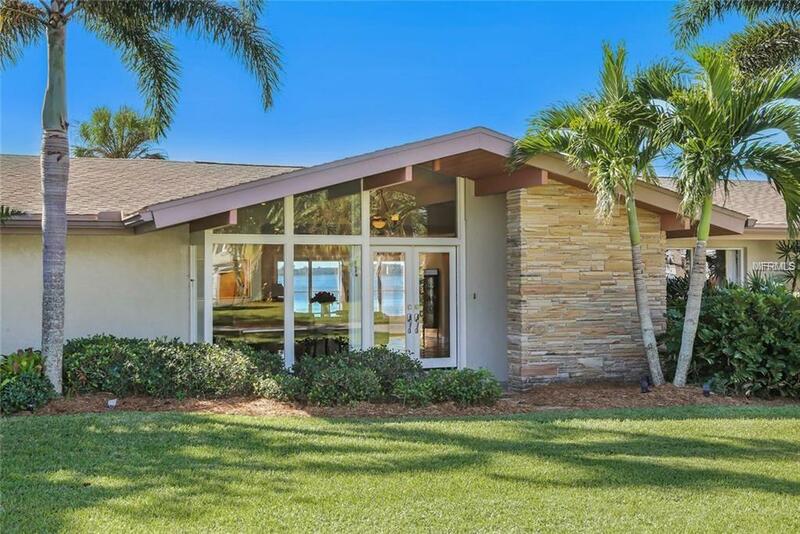 Just a few miles to the renowned SIESTA KEY BEACH with it's sugary sand. You will find plenty of restaurants & shopping within the area or drive to downtown Sarasota and check out the boutiques, restaurants & theaters. Make this your vacation home. Contact us for availability. 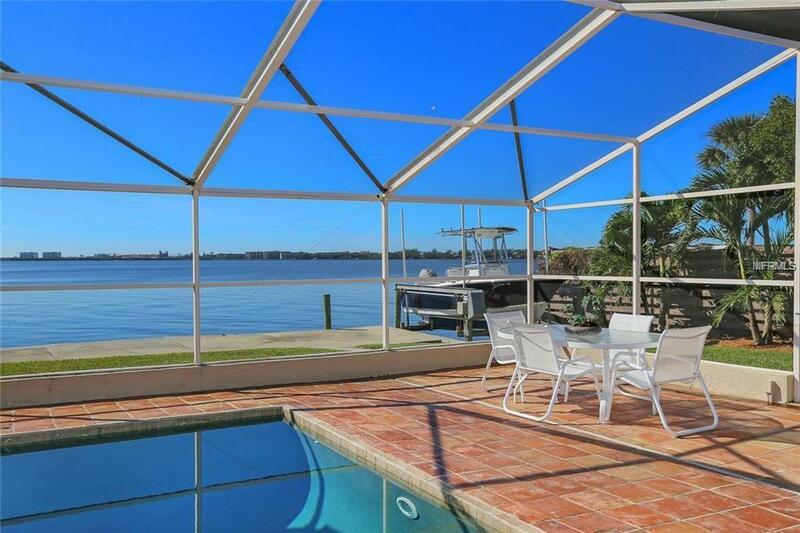 LUXURY, SARASOTA VACATION RENTALS, GULF OF MEXICO. Pet Restrictions One Pet May Be Considered Per Owners Discretion.